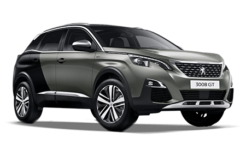 Named European Car of the Year the Peugeot 3008 SUV is the most modern and dynamic model from the iconic French manufacturer. 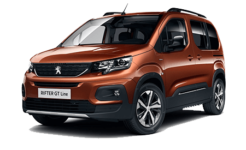 Bringing together a more refined version of the i-Cockpit (seen in the 308) for a comfortable, clean and modern interior as well as award winning PureTech engines (and BlueHDi for those seeking a diesel variant), the 3008 SUV is as easy to drive as a smaller model and more spacious than you could need. 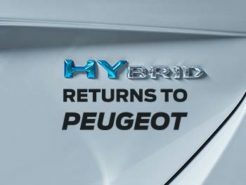 High riding comfort has never been this forward thinking. 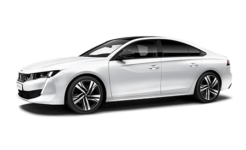 GT-Line Premium offers a significant saving over buying these options new. 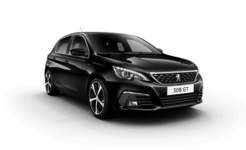 The Peugeot 3008 SUV comes with the option of Coupe Franche paintwork (previously only seen on the 208 GTI and 308 GTi range. 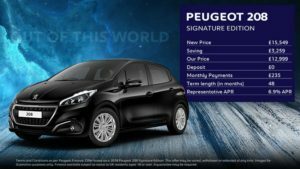 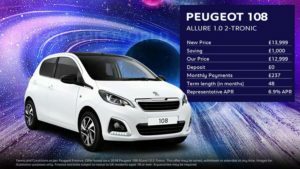 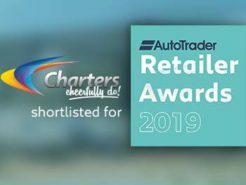 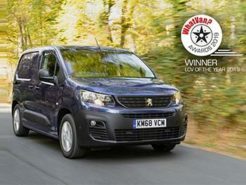 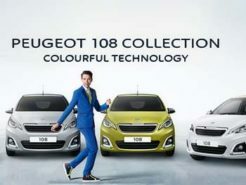 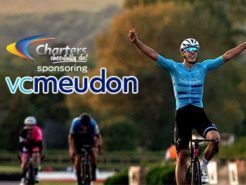 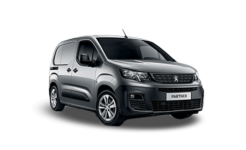 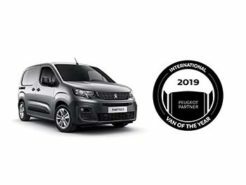 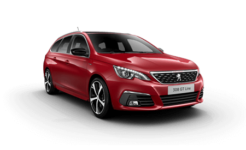 Discover more at Charters Peugeot of Aldershot. 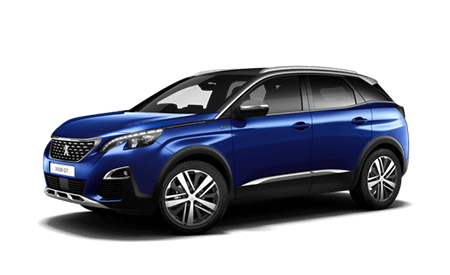 The Peugeot 3008 SUV has confirmed combined figures of up to 70.6 mpg on the 1.6l BlueHDi 120 models. 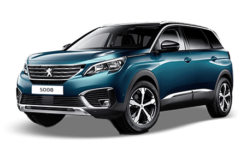 The Peugeot 3008 SUV offers the choice of three petrol engines and five diesels. 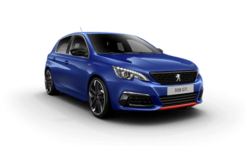 A range of manuals and automatic (EAT8) transmissions are available to suit all driving styles. 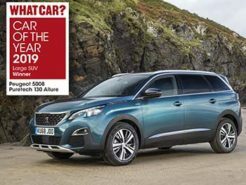 The new design of the 3008 SUV means you can expect an even more economical ride from the multi-award winning predecessor. 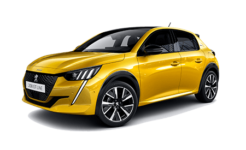 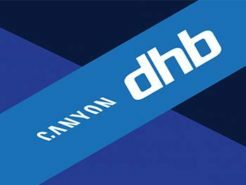 Carbon Emissions (CO2) have been announced from just 103g/km on the 1.6 litre BlueHDi 100 Stop & Start units with the PureTechs starting from only 117g/km. 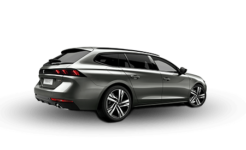 Discover a better kind of drive with 3008 SUV from Peugeot.